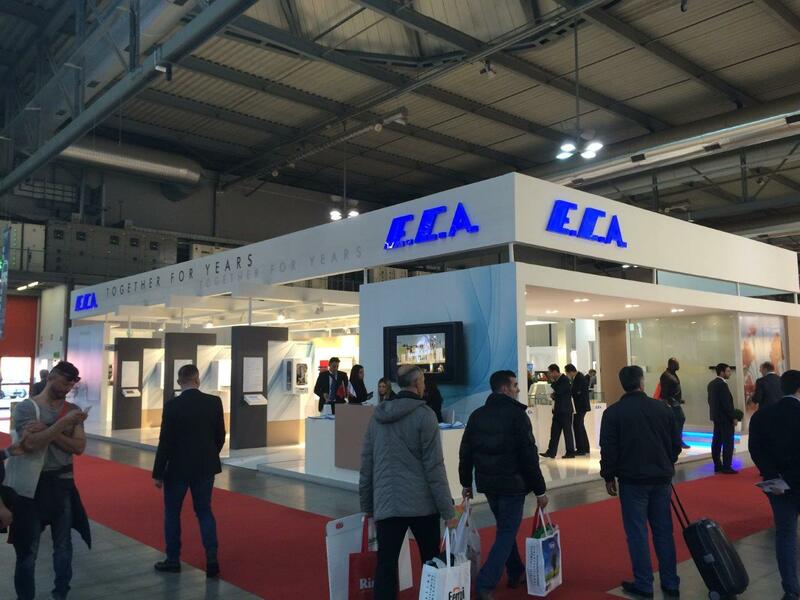 Eleks Dıs Ticaret A.S. is attended the biannual International Mostra Convegno 2016 which includes Heating, Cooling, Air-conditioning, Ventilation, Insulation, Pump, Sanitary Systems and Water Refining technologies with its newest products. MCE 2016 fair takes place with attendance of more than 2,100 companies and 155.000 professional company visits. Fair which gets visitors from bot Italy and other countries, a total of 107 companies attended from Turkey. 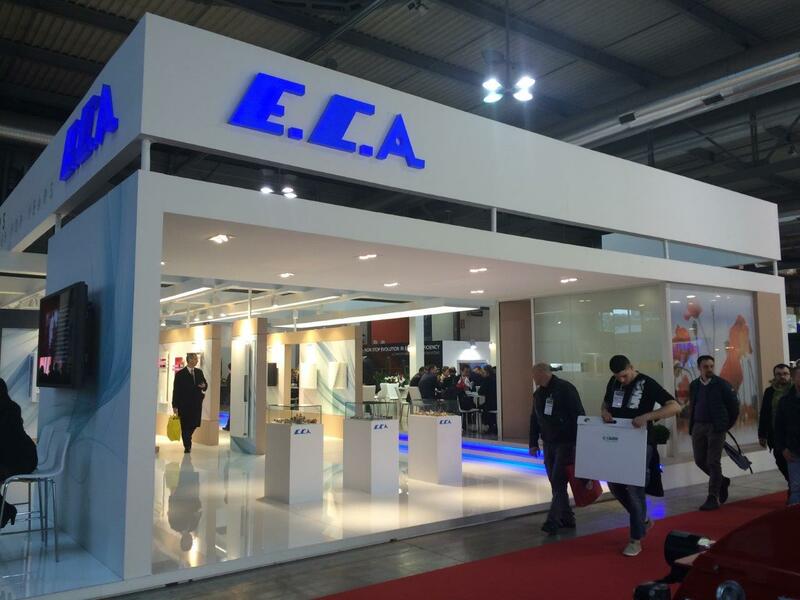 E.C.A., dazzles and burst into prominence with its 250 m2 big special stand and wide product range among the many stands in the fair. In MCE 2016 which is one of the most important fairs in our sector, E.C.A. 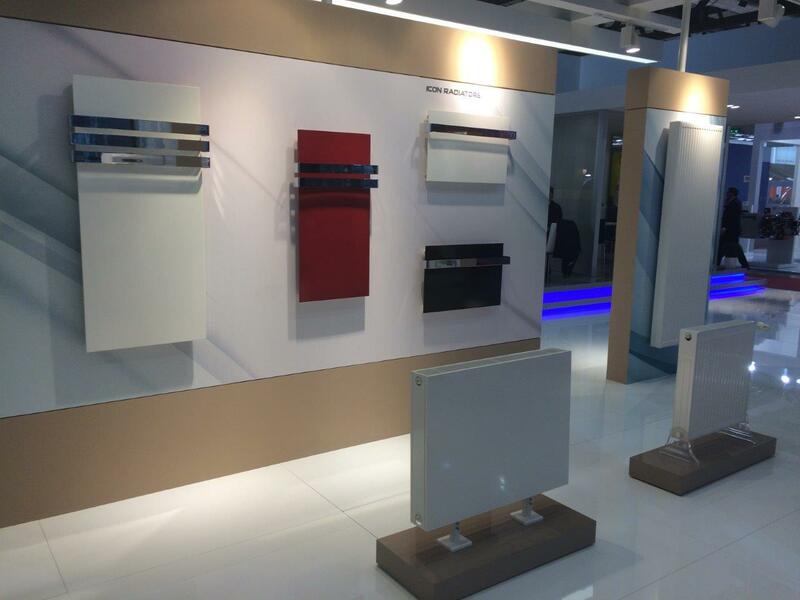 branded combi boilers, panel radiators and valve products is exhibited with their economically and environmentally friendly concepts. 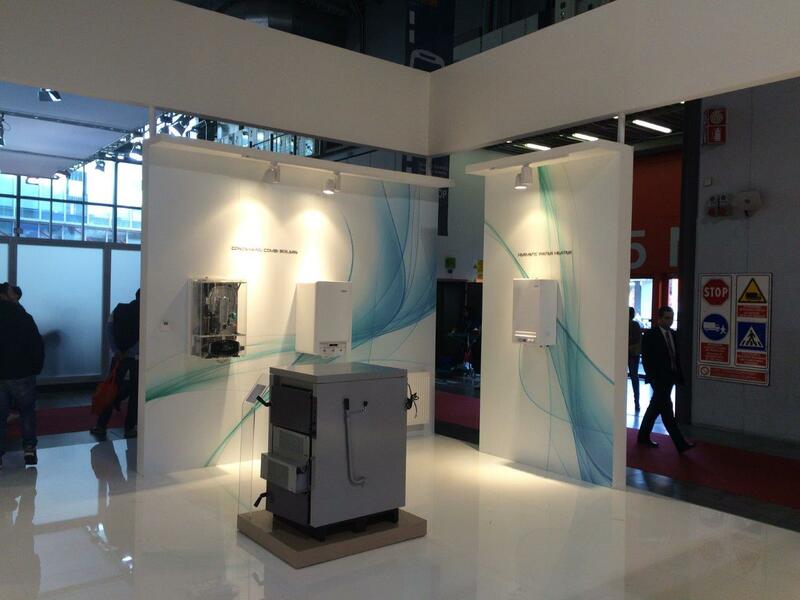 Condensing combi boiler product range with Secure Combustion Technology (SCOT) which is first domestic product with these properties is exhibited in Italy. 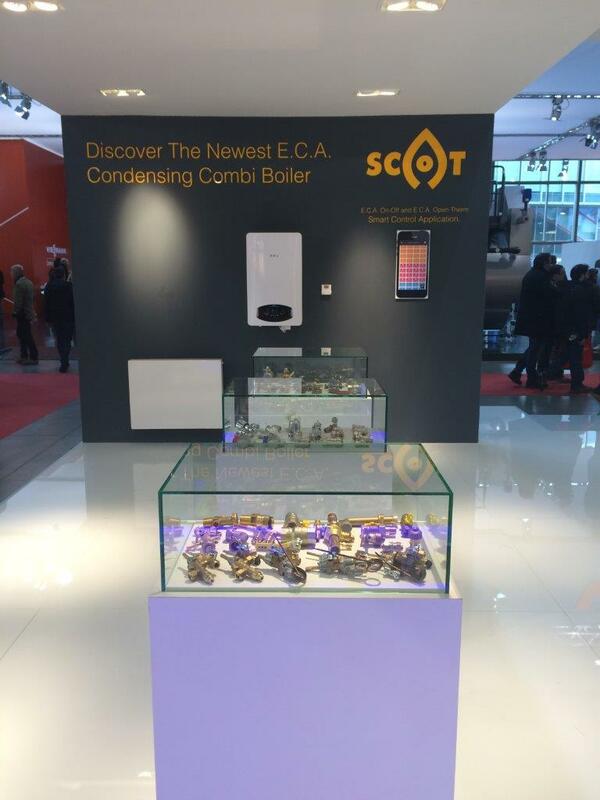 E.C.A.’s new full condensing premixed combi with Scot Secure combustion technology is shining out with its self-adaptation to different types of gases. E.C.A. Scot combi boiler which has a silent combustion property with soft start can be controlled with Apple and Android Smartphones. 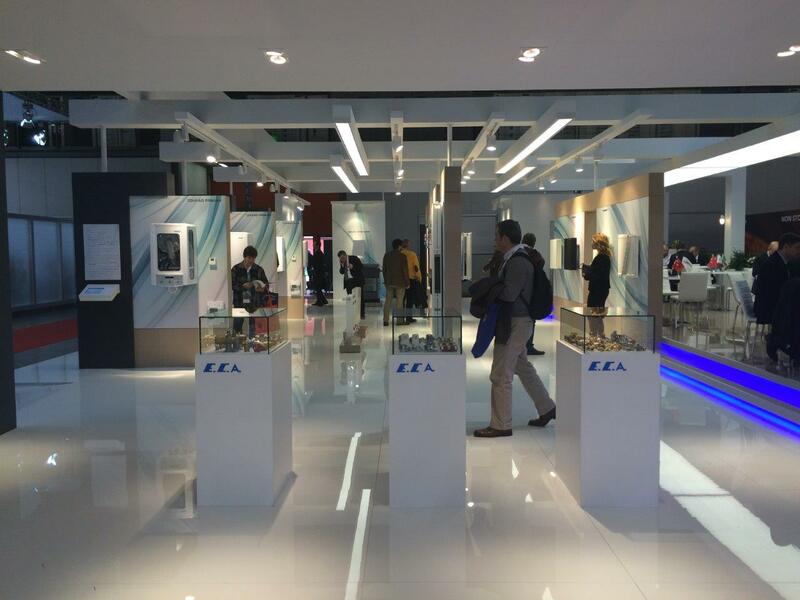 Besides, Icon, Crocodile, 4D and Cover radiators exhibited together with E.C.A. 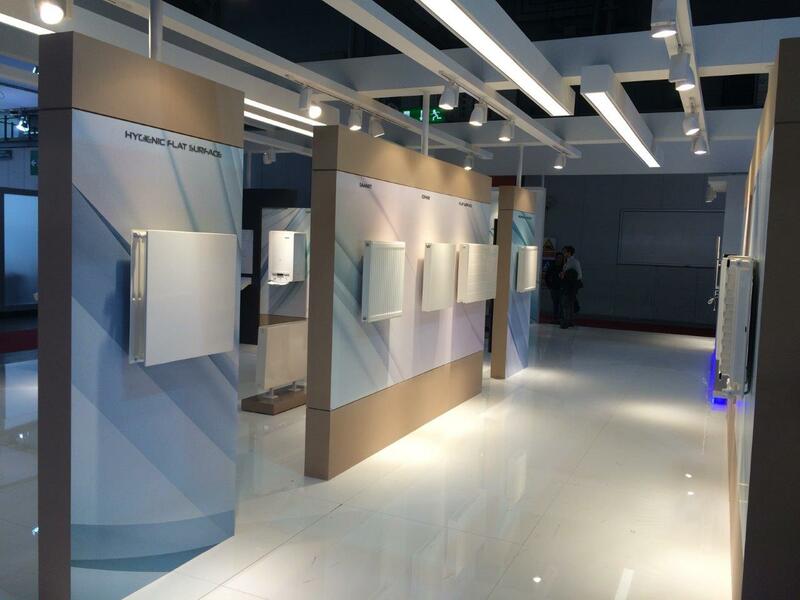 branded standard panel radiators got credit in the fair.